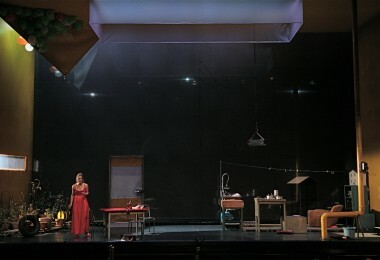 A behind the scenes sneak peek into Phillipe Boesmans’s opera Julie. 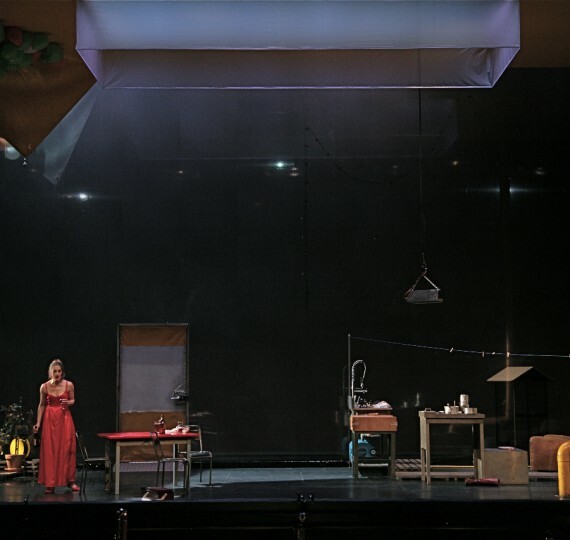 Join us for a field trip to the Bluma Appel Theatre, where we’ve arranged a behind the scenes sneak peek into Phillipe Boesmans’s opera Julie, before it opens on November 17! A panel of directors from Toronto opera companies will offer unique insights into this venerable art form. This discussion will be followed by a chance to watch the Julie rehearsal firsthand. Our guest speakers include: Tim Albery, director for several international opera companies including the Royal Opera House, English National Opera, and Scottish Opera; Joel Ivany, Founder and Artistic Director of Against the Grain Theatre; and Sue Miner, theatre and opera director, and founder of Pea Green Theatre Company. PLEASE NOTE: This event takes place at Bluma Appel Theatre. Seating is limited. There will be some seats, that are for reserved ticket holds, plus some for general admission. Seating is first come, first served, and then standing room only. Note: Drinks and light appetizers will be served at the bar. Unlike Salons at the Gardiner Museum, full dinner will not be served. This Salon 21 is presented in partnership with Canadian Stage.